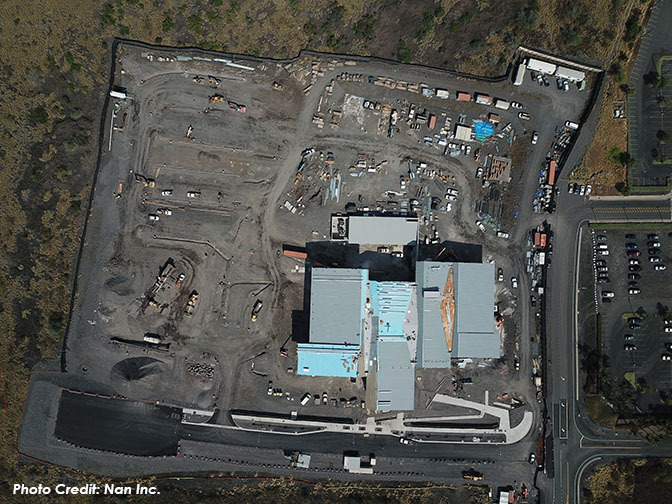 The new Kona Judiciary is situated on approximately 10 acres of vacant lands north of Makalapua Shopping Center (intersection of Makala Boulevard and Kamakaeha Avenue) in Kona. The Judiciary will consolidate four different courts that are scattered throughouout North & South Kona. 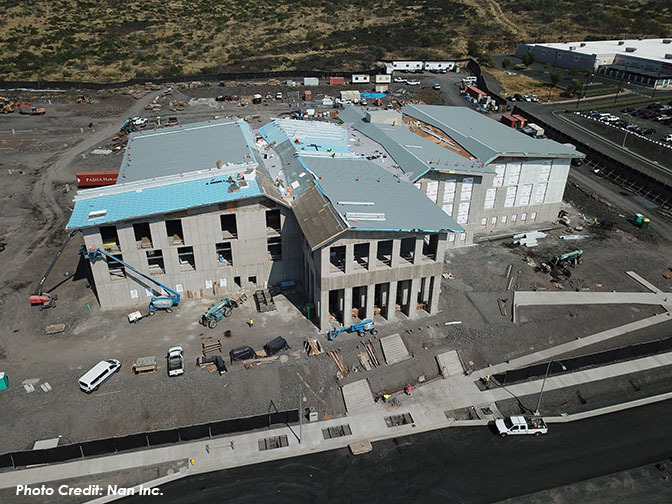 The new Judiciary will be approximately 143,000 SF and include at least five courtrooms, state of the art security systems, holding areas and 290 parking stalls. The building is designed to meet LEED Silver standards for sustainability. 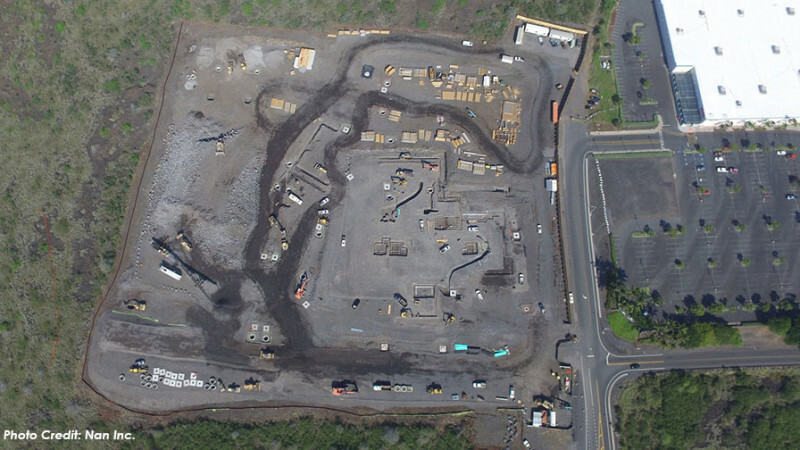 WOC is providing civil engineering design services for the preparation of construction plans for mass grading, site layout, drainage, water, wastewater and erosion control plans.